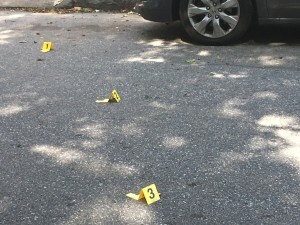 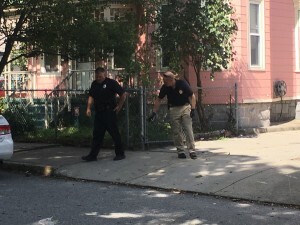 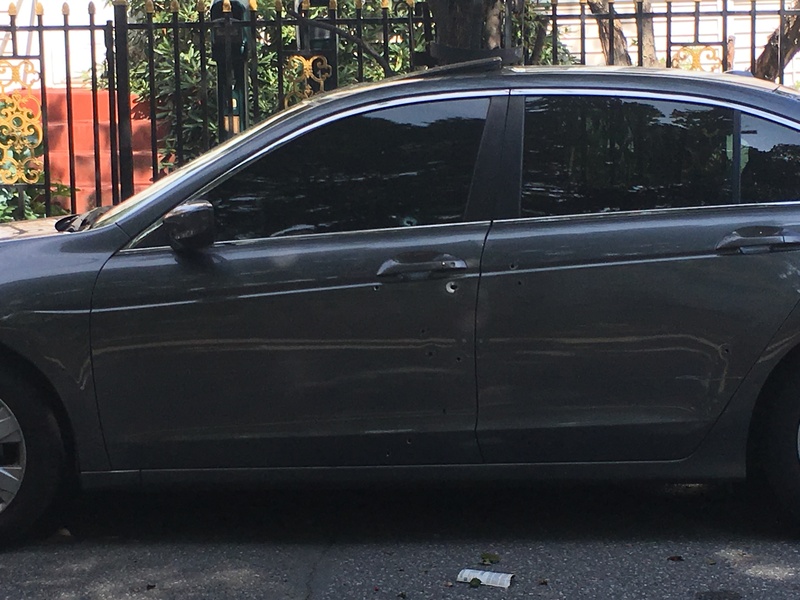 Witnesses told The Valley Patriot that a man with a black hat walked up to a gray Honda on Whitman Street in Lawrence and pumped 10 bullets into the UNoccupied car before fleeing down lead Street. Lawrence police were less than a minute away as they blocked off the street and marked the shell casings surrounding the vehicle. 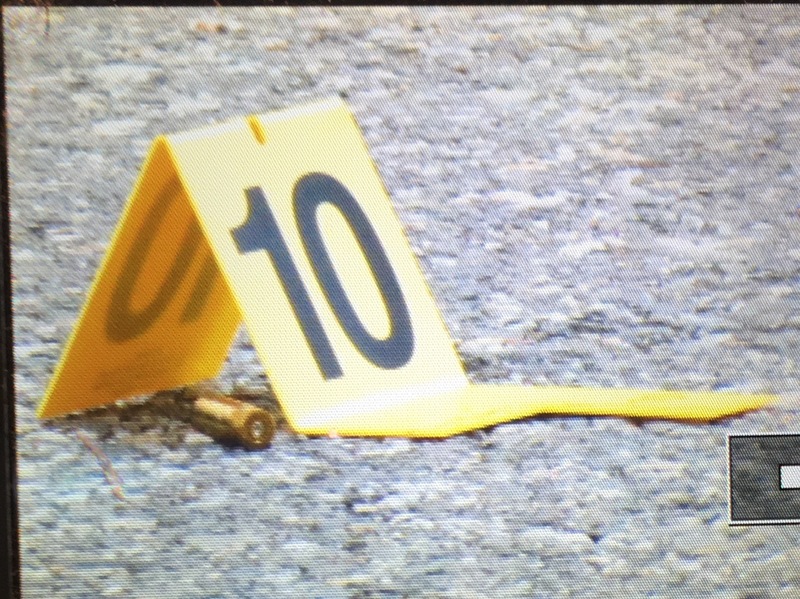 Shell casings found were a 9 mm magnum. 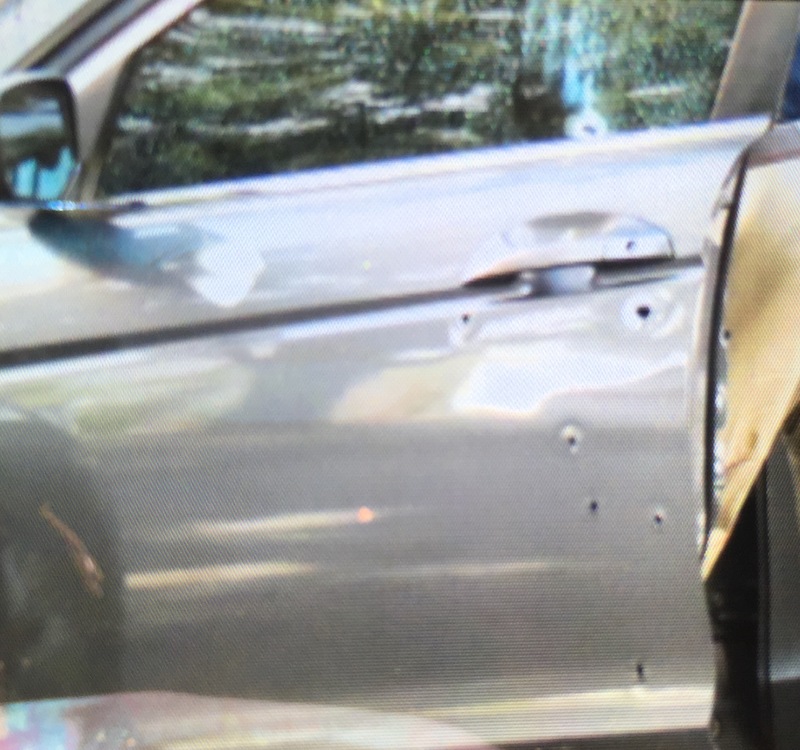 Police stopped a green vehicle two blocks from the scene but determined the occupants were not involved. 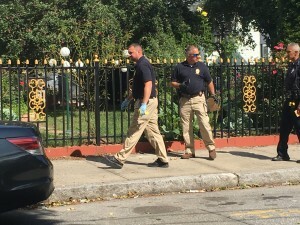 Lawrence detectives interviewed several witnesses who saw or heard the mid day shooting. 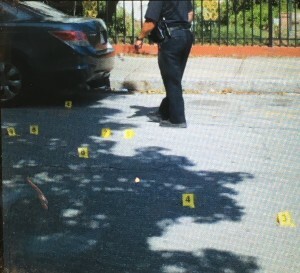 Last Friday at the exact same time a man was shot in the back on Park Street just two blocks away. Police would not say on the record if they believe it is the same shooter as last week. 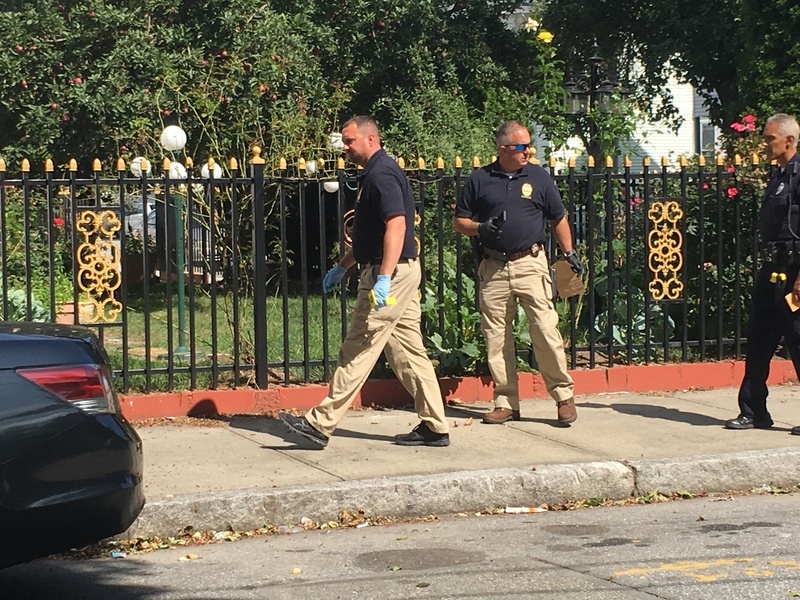 Lawrence police are asking anyone with information to please contact 911.